IPremiumIndia is a HSR Layout, Bangalore based Apple repair center. At IPremium India we strive to help people by providing extraordinary service and expert repairs using only the highest quality parts available. We understand that customers have a choice of where they purchase. We recognize we are a partner with our customers to provide high quality services at a fair price. We focus on supplying an express repair service that could fit around our customer’s busy lifestyles with the highest desire to gain total customer satisfaction, confidence, and enthusiasm. We hope to build reliability, trust and friendship through honesty and integrity to ensure healthy and long-term alliances with our customers. We insist upon professionalism in our work, our actions and our communications. We believe in taking pride in our image and furthering this image through high integrity and professional behaviour. We go to extraordinary lengths to satisfy, delight and nourish our customers. Our team prides itself in offering a transparent service, for all of our clients. 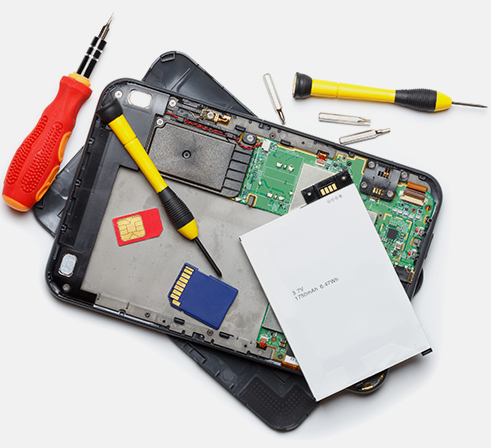 Whatever the issue you are facing, we has got the answer, our team of technicians and customer service are here daily for all your gadgets repair needs. Whether you are looking for a while you wait repair, bulk repair services or our unique postal repair service, we can meet your needs and exceed your expectations in our newly expanded high-tech workshop. We know that your gadgets are your lifeline, essential for both work and social, and that is why we are dedicated to providing you with the fastest most reliable repair service in the India. At Ipremium India our customer comforatbility is main priority with out compromising qualty service. Thinking both comfotability and quality we have a hassle-free process for our customers. Your phone is damaged, no worries just keep calm and teake a deep breadth. Just let us worry about it, give us a call or visit our website and give us the details or visit our store. 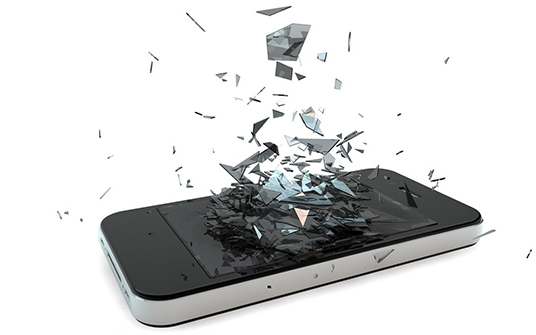 Once we recieve your phone our expert techicians will start phone diagnosis and give you an estimate amount. This is the part that customer have been waiting eagerly, that is your device is fixed and its as new as brand new one, and if you asked for pick and drop serice, it will be there at your door step. 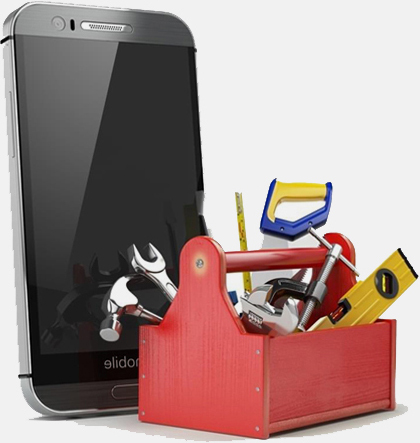 Our technician will quickly engage themselves to your devices and fixing it as if its their device. So you know the device is in good hand. Our technicin will start working on sorting the problem based on customer priority if there are multiple problems or else we will skip to step 5. Any device any issue any, no problemo! We strive to help people by providing extraordinary service and expert repairs using only the highest quality parts available. We have a team of highly skiiled authorised professional technicians, who are trained to fix any type of devices. Ipremium India doesn't want its customers to wait for their devices. So we make sure that your device is fixed as fast as possible. Our customer support team will always be in touch with you from recieving the phone to delivering it and even after that our customer support team will be in touch with to know if the device is working properly.